Redecorating might sound like a chore, but rest assured, if you’re up to the task, you’ll probably be thrilled once the project is complete. Yes, you’ll have to do your homework, make a host of decisions, write a lot of checks, live in disarray for some time, and perhaps even hire an interior designer to get the results you want. But in the end, you’ll have a functional and comfortable space to come home to every evening, and a bedroom you love to wake up in every morning. 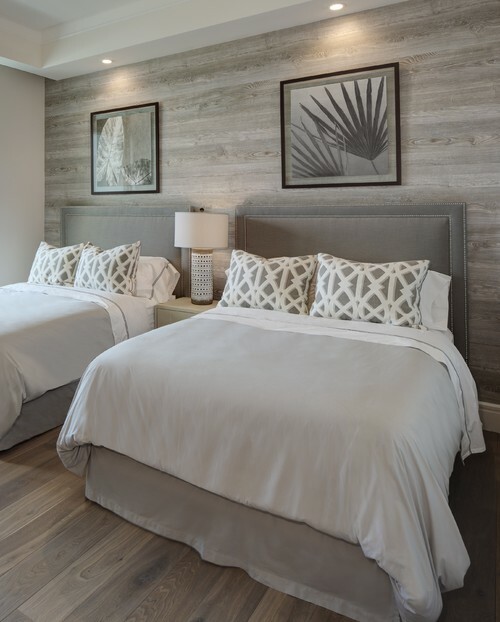 Still not sold on a bedroom redo? Peek at these ten photos that will inspire you to redecorate your bedroom. 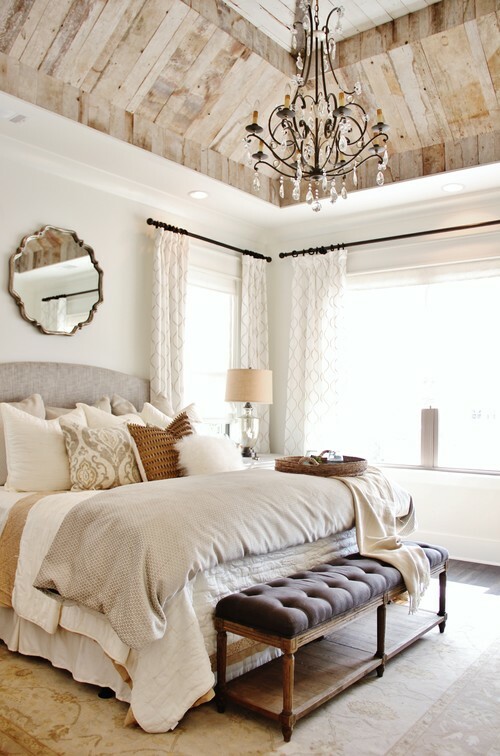 A transitional Nashville bedroom oozes sophistication and style. 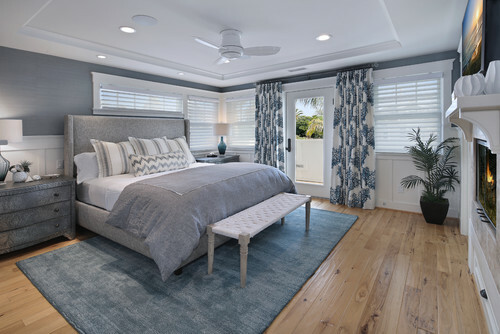 This San Diego beach bedroom boasts the right amount of color and pattern. A Cleveland penthouse remains neutral and almost monochromatic but is far from monotonous. A Moscow bedroom – with its lilac walls and contemporary furniture – makes a design statement. 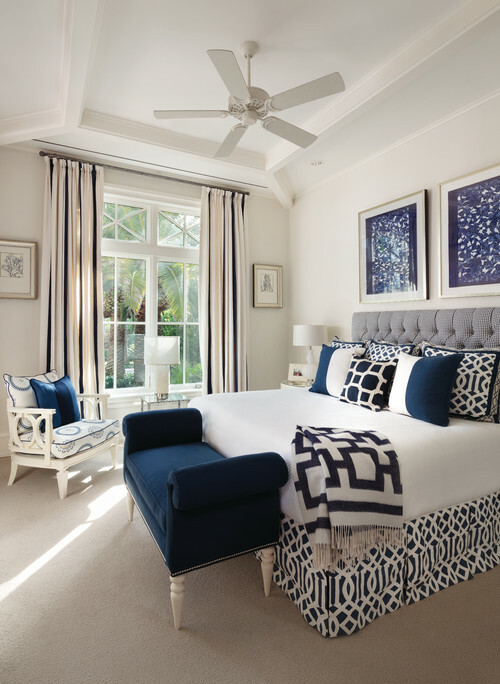 Not a hair is out of place in this tailored blue and white bedroom in Southwest Florida. This classic high-rise city bedroom is simple, spacious, and comes with a terrace. An industrial Denver loft bedroom can inspire the modernist in all of us. Beige never looked so good as it does in this Melbourne bedroom. 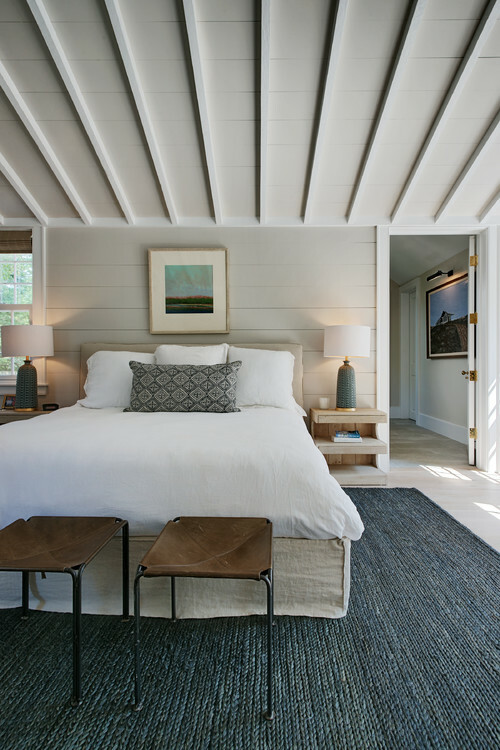 You would never know it, but this Nantucket bedroom is in Los Angeles. 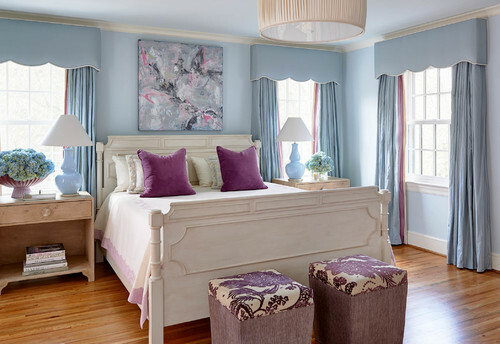 Even if the color palette isn’t your taste, you can’t deny the loveliness of this bedroom designed by Gray Walker Interiors. Are you inspired to redecorate your bedroom yet?